7 billion electronic devices are connected to the Internet. 2 billion people use the Internet, which is almost 44% of the global population. Over 78% of North Americans use the Internet. There are 1.7 billion Internet users in Asia. Humans make up only 49% of the Internet’s traffic. 250 billion emails are sent every day. 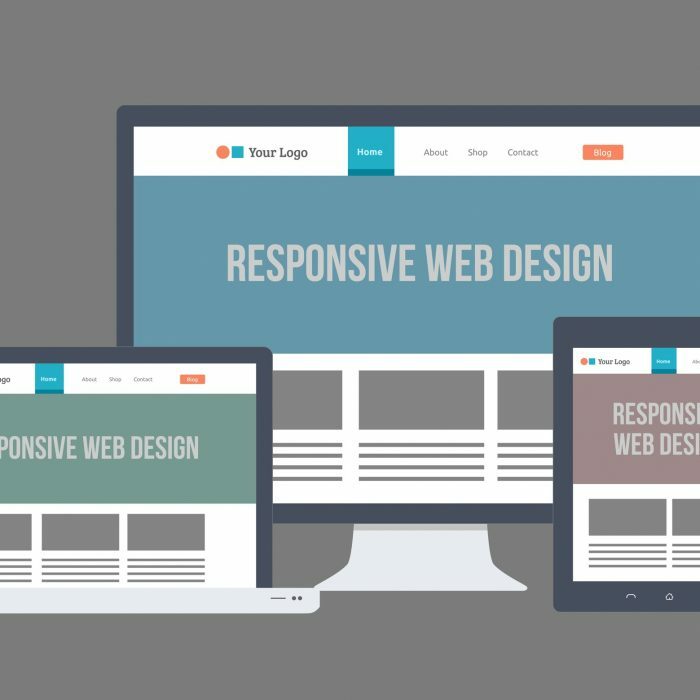 There are over 637 million websites. The first website went live on Aug. 6, 1991. By 2020, a quarter of a billion vehicles will be connected to the Internet. Estimates predict we will have Internet-connected clothing by 2020. 2 billion people across the world access the Internet from a handheld device. About 60% of Internet activity in the US comes from mobile devices. There are an estimated 3 billion Google searches every day. Google accounts for about 67.7% of all search queries, followed by Bing at 26.7%. It is expected that a quarter of advertising budgets will be spent on online marketing in 2016 – this is expected to amount to close to $77 billion. 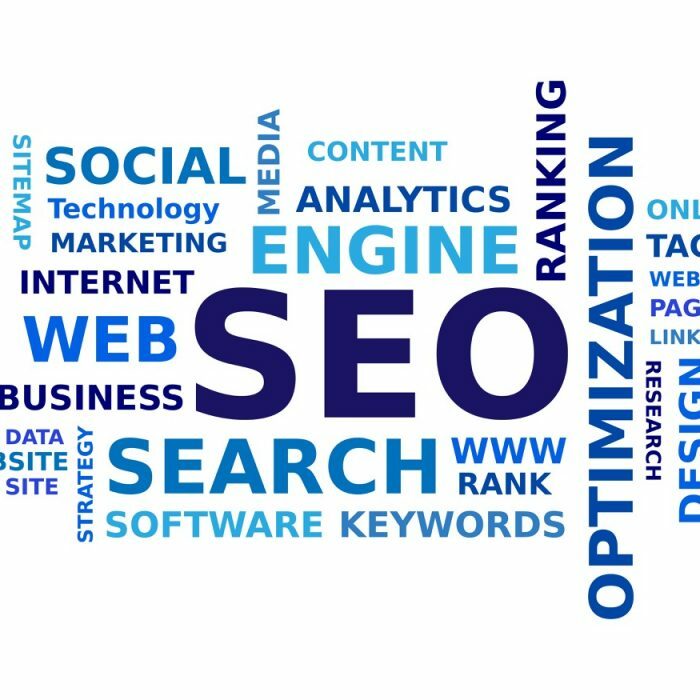 In a 2011 survey, 76% said they found local businesses by using search engines, and 67% had done so within the last 30 days. The #1 search result listing on Google sees 18.2% of total click through traffic. The #2 listing will see 10.1%, while the #3 spot will have 7.2% of click through traffic. The #4 search result listing on Google will receive 4.8% – and the rest will see less than 2% of click through traffic. So, in summary, the top 10 results on Google will see a total average of 52.32% of click through traffic. For Bing, this number totals about 26.32%. With all of this occurring on the Internet, how can your company afford to not be online? 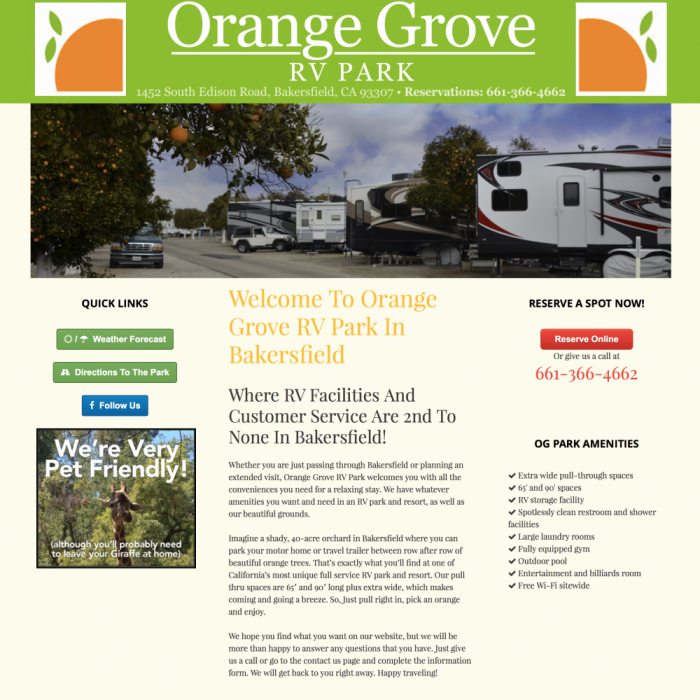 Call our Bakersfield office today to schedule your no obligation website design appointment!